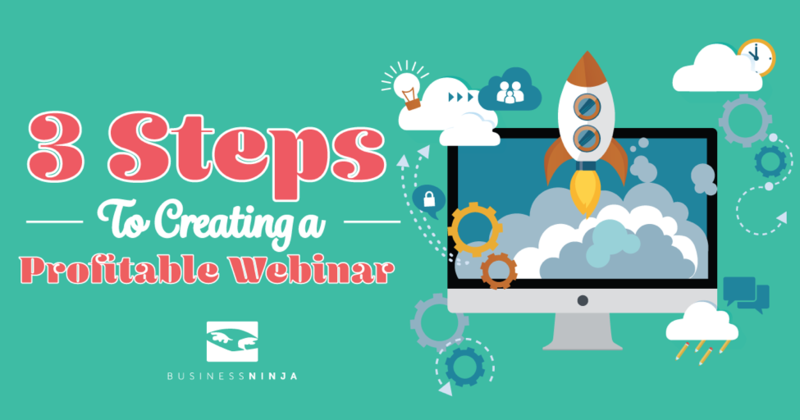 We recommend Go To Webinar because there are many features that make this service the ultimate platform. It integrates well with most systems and it’s a very reliable webinar platform. People have made hundreds of thousands of dollars using this structure. If you follow this exact sequence you will win your customers over. -Start by making a BIG promise and reframe with that promise. -Talk about your story, who you are and what you do. -The solution is the one your product/service solves. -The content must be super valuable! -Congratulate and welcome new buyers!